Jet comes from a super working border collie family. 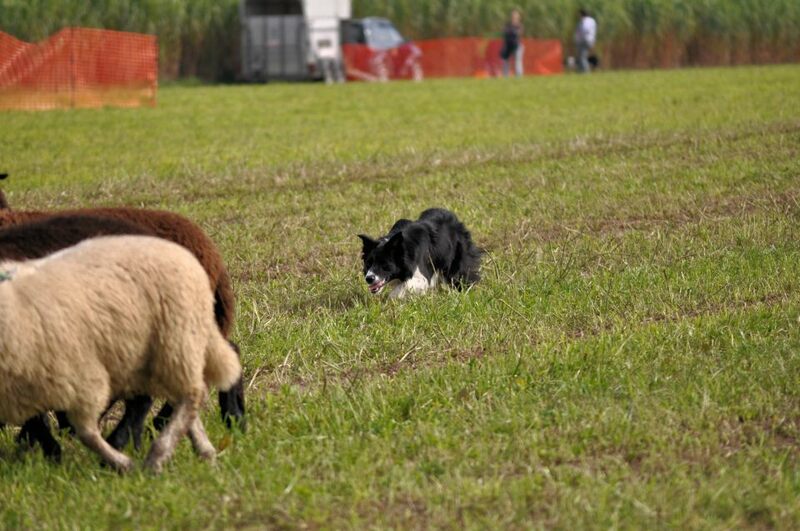 Among her relatives you find many of today’s best working dogs. Under this menu point you find detailes of her family tree and genetic background.